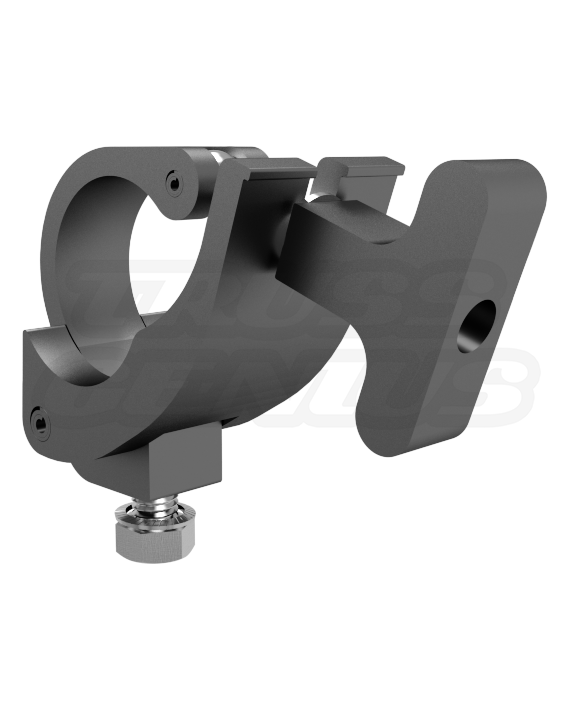 The Black Mini-Claw Clamp is a small, lightweight profile for hanging small light fixtures to truss or pipes. Holds the weight of the fixture for you while you secure it. 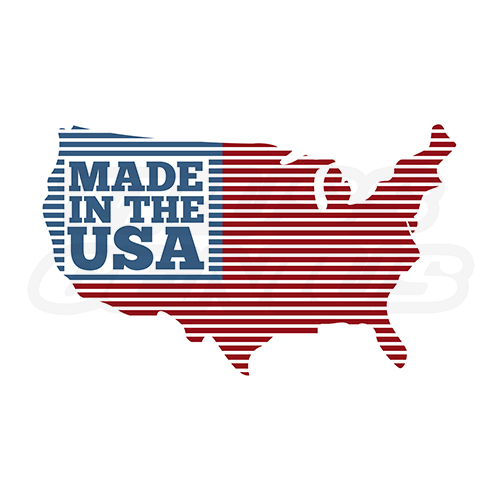 1/2-Inch – 13 TPI by 3/4″ Long Hex Head Grade 5 bolt. 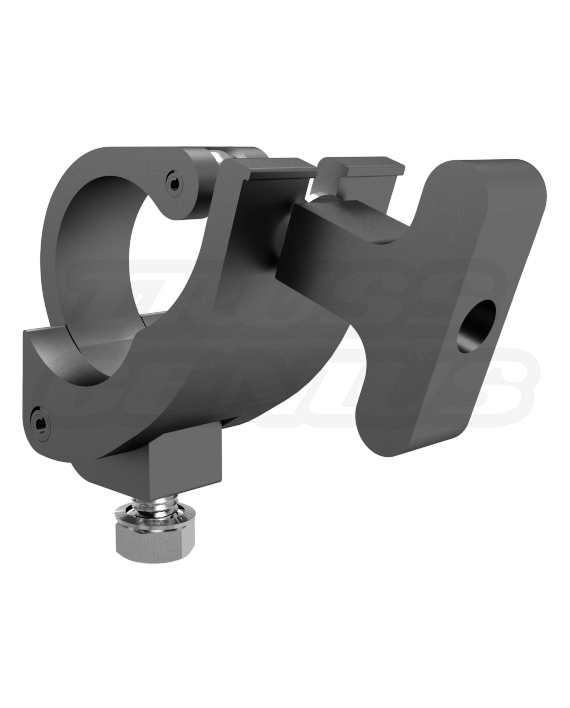 Do not exceed the load capacity of the Black Mini-Claw Clamp or Truss System. 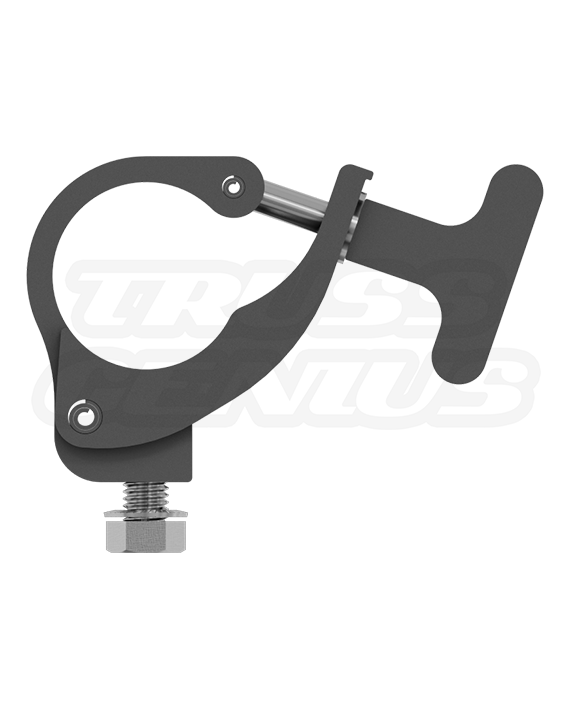 The Black Mini-Claw Clamp should be fully inspected before use. 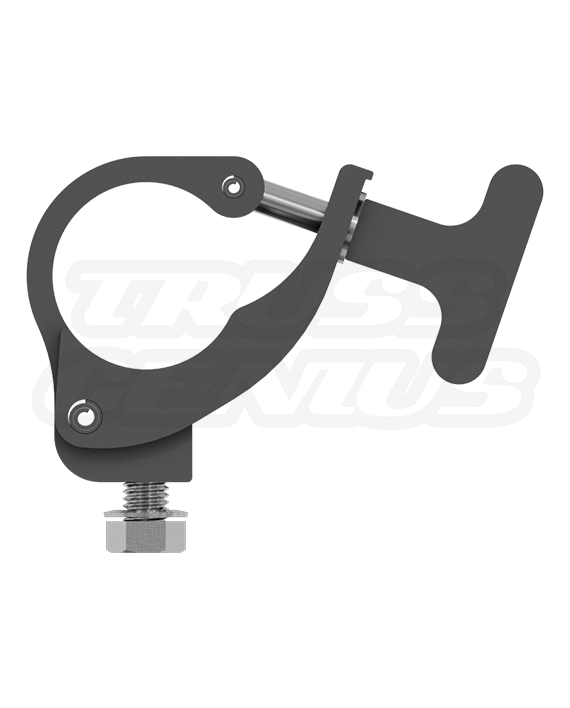 In the occurrence of any damage or defect, the Black Mini-Claw Clamp should not be used. The use of safety cables is recommended for maximum security.